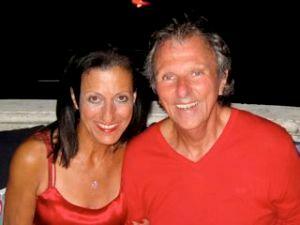 Dianne Collins and Alan Collins have been partners in life and in business for more than 20 years. They consult leaders and senior executives in the world’s leading corporations to go beyond hidden limits of their thinking – accelerating results and catapulting nonlinear achievements. They have presented Strategic QuantumThink® Consulting and unique QuantumThink coaching programs via teleconference to thousands of people worldwide, from every walk of life. Clients have included Accenture, AT&T, CNN, DuPont, Morgan Stanley, McKinsey, and Telstra; agencies of the USA government including National Partnership for Reinventing Government under Vice President Al Gore, Federal Executive Institute, Office of Personnel Management, and Office of the Assistant Secretary of Defense; as well as entrepreneurs and politicos, homemakers and students, celebrities and evolutionaries worldwide. 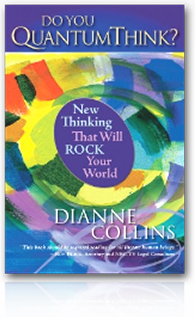 Dianne Collins, original thinker and popular media personality is the creator of the QuantumThink® system of thinking and author of the 6-time award winning bestseller Do You QuantumThink? 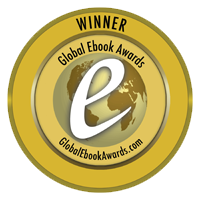 New Thinking That Will Rock Your World, considered a “must-read” for our changing times. 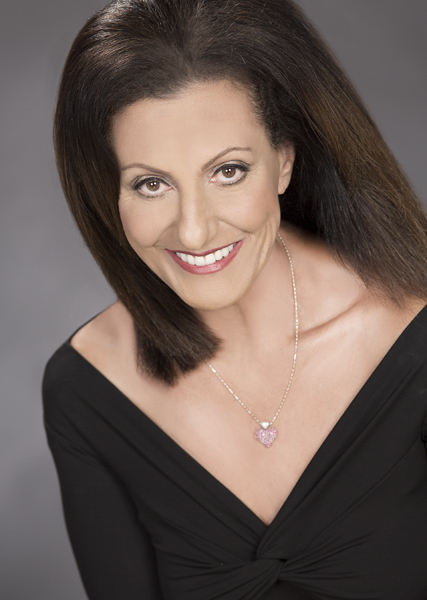 She is dedicated to people living spirited, joyful, and masterful lives through leaps in awareness and new thinking using what she calls, “the physics of mind.” Dianne has been interviewed on more than 500 radio, internet and TV shows. She is a featured blogger on The Huffington Post, a recipient of the Top 20 Conscious Entrepreneurs award, and is considered the leading authority in new world view thinking. Dianne Collins is a graduate of the University of Miami in Philosophy and Psychology, and a lifelong student of meditation and yoga, quantum principles, and leading edge modalities that make life better and more joyful. Her varied experiences as a Fortune 100 corporate manager, award-winning photographic artist, video producer, and consultant to business executives and entrepreneurs, all contribute to her extraordinary gift of originality and ability to express complex universal subjects in clear and powerful ways that benefit people instantly. She provides a big picture view that makes sense of the changes all around us. Her work is considered as entertaining as it is enlightening. Alan Collins, Master QuantumThink Coach and Strategic QuantumThink Consultant, emanates his natural inclination to have people be successful in all areas of their lives. His exceptional talent and intuitive ability to zoom in directly on what is most significant for people, instantly connects them to their power to go forward in living their vision. Alan was born and schooled in London, England. When he was 25 Alan moved to the United States where he became a highly successful small business owner of renowned beauty salons. Years later after experiencing a transformational discovery in his own life, he refocused his talents to human development as it relates to business and professional success. Many of Alan’s clients, each one of them highly accomplished leaders, have been with him for more than 10 years – a testimony to the ever-expanding value of his insight, his expansive thinking, and his laser coaching. 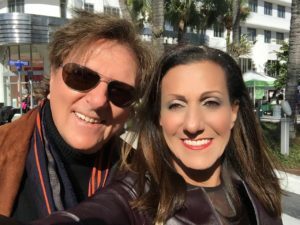 Together, Dianne and Alan’s wide range of experiences—from receiving the teachings of enlightened masters to partying with the rock stars—give them a big picture view and a unique connection with people of all ages, cultures, and perspectives.